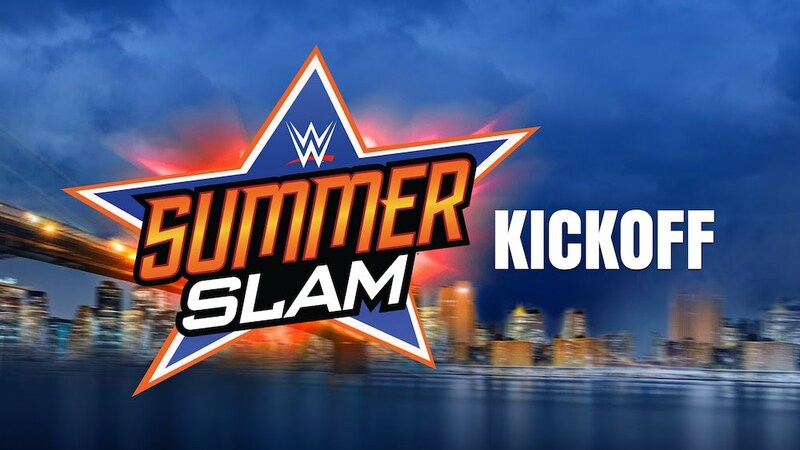 Experience the WWE SummerSlam Kickoff warm up show live in VR from the Barclays Center in Brooklyn, New York. 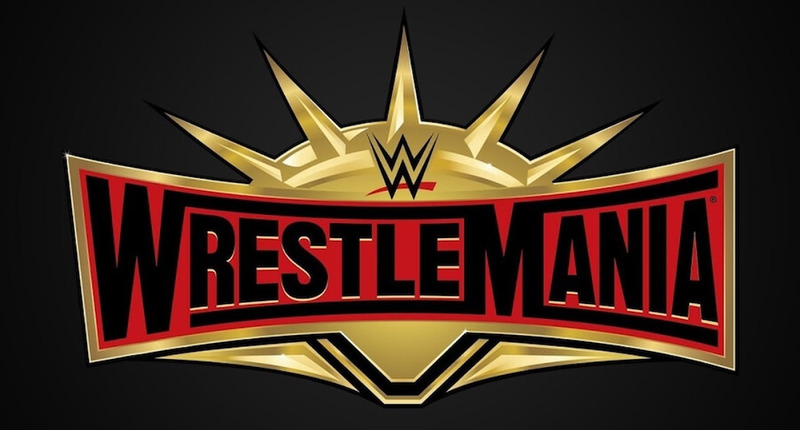 Wrestling fans can watch using VR with Oculus Go and NextVR’s 180-degree virtual reality experience, available through the NextVR and Oculus Venues apps. 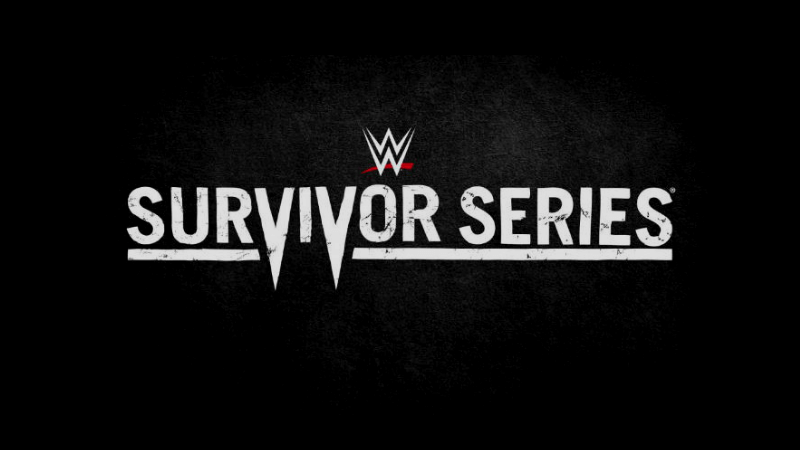 Take your virtual seat at the Staples Center in Los Angeles to experience the WWE Survivor Series Kickoff show, live in vr, available exclusively through Oculus Go and Gear VR. 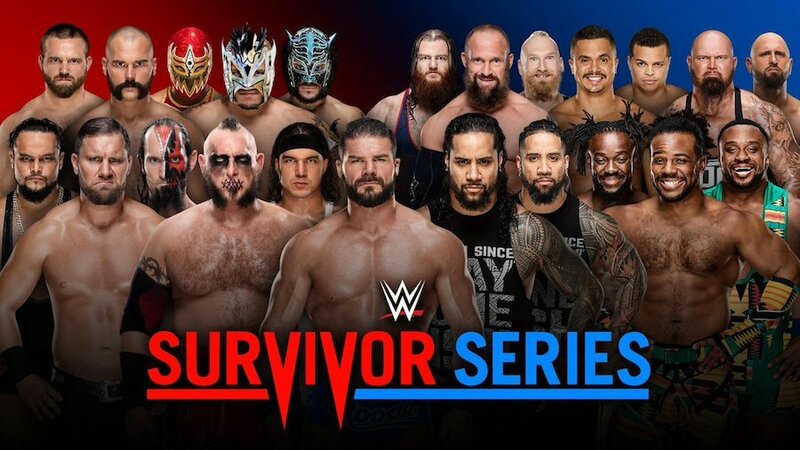 Enjoy all the action from WWE Survivor Series in this vr broadcast presented by Mattel. Multiple vr experiences will place you at the heart of the action inside the ring! Available through Oculus Go and Gear VR. Jump into the cage for NXT Takeover. 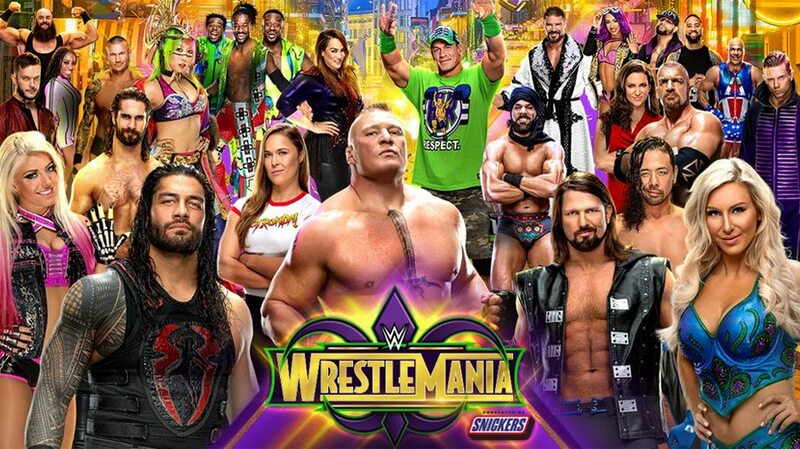 War Games presented by League of Legends allows you to experience the contest between two superstar wrestling teams. Available through Oculus Go and Gear VR.